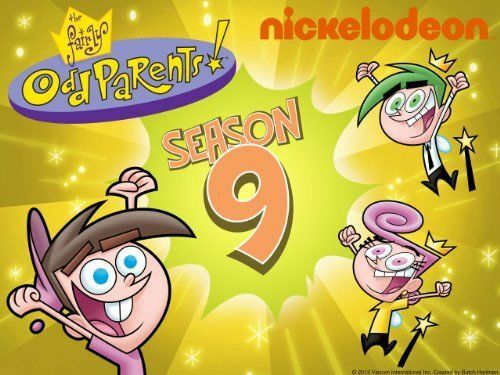 You will Watch The Fairly OddParents Season 9 Episode 17 online for free episodes with HQ / high quality. Stream cartoons The Fairly OddParents 917 Jerk of All Trades; When Timmy inadvertently gets Jorgen fired from his job, he tries to help him get a new job. Snack Attack; Mr. Crocker tries to get magic with Sparky’s treats.